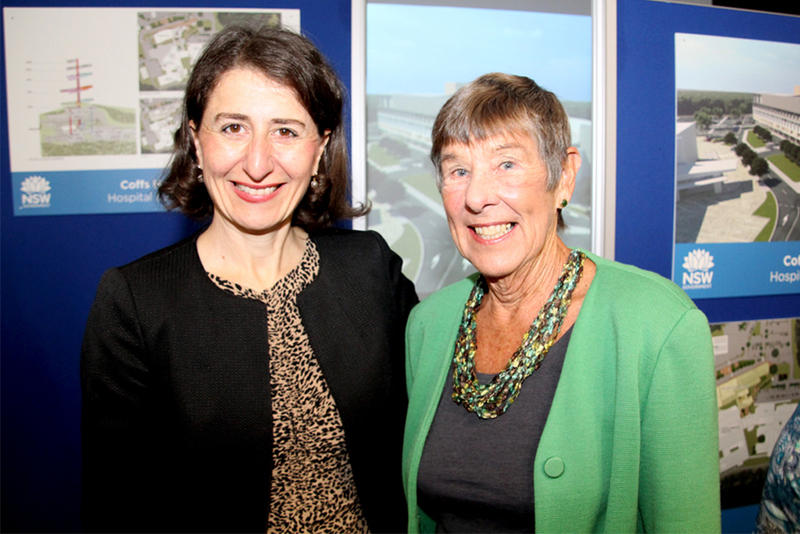 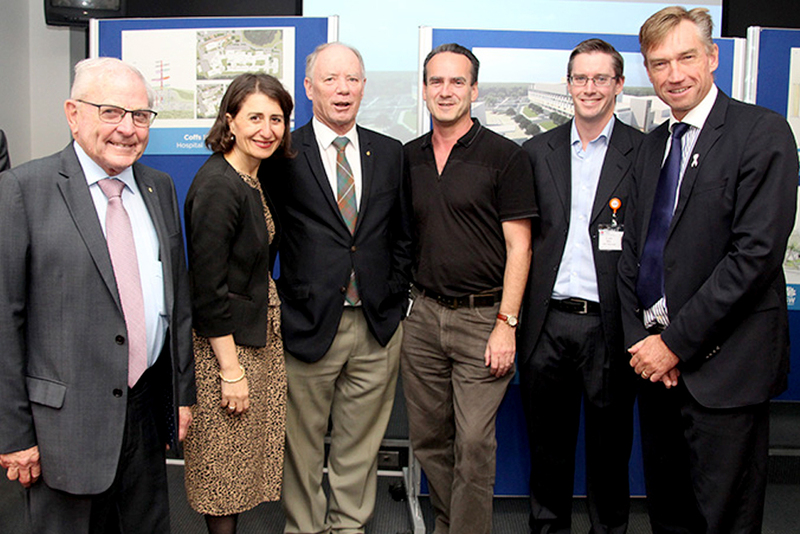 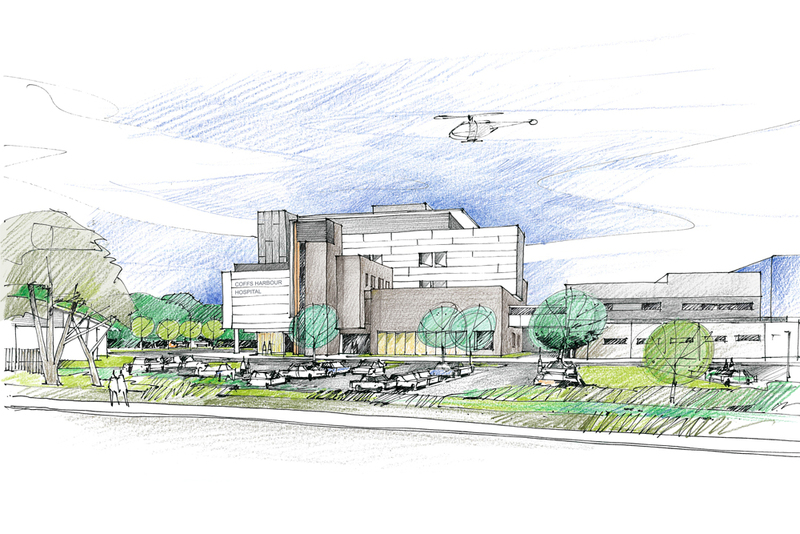 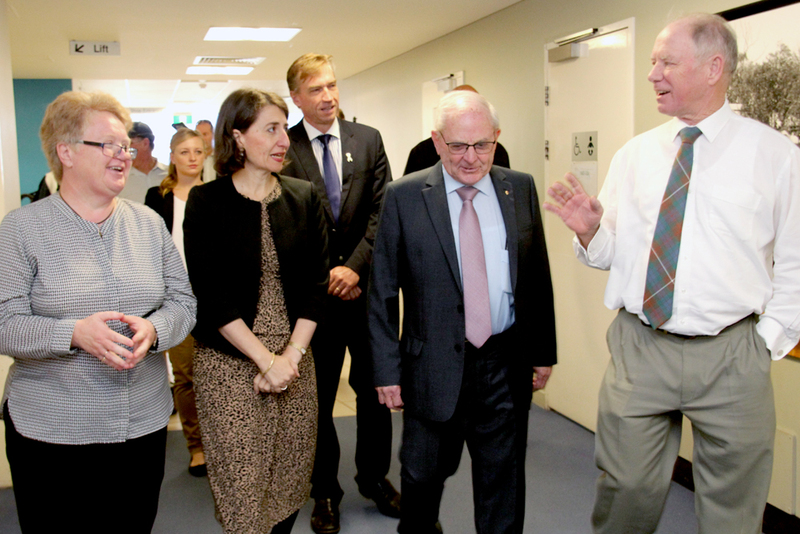 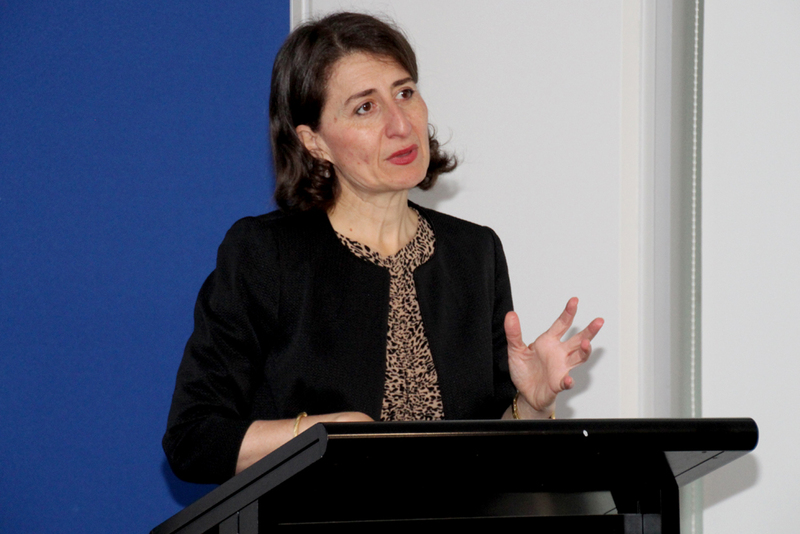 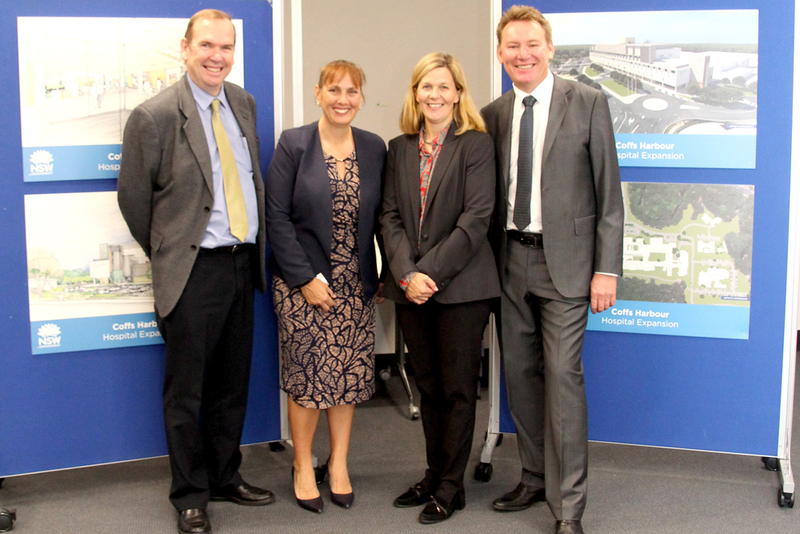 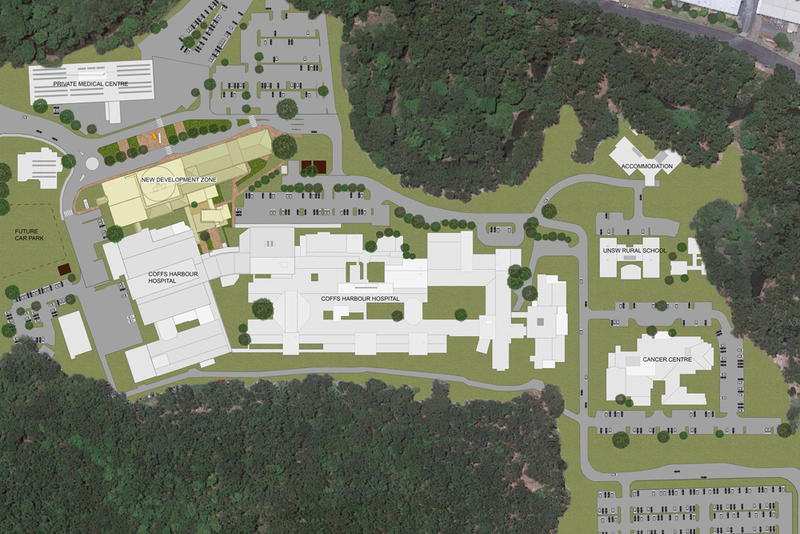 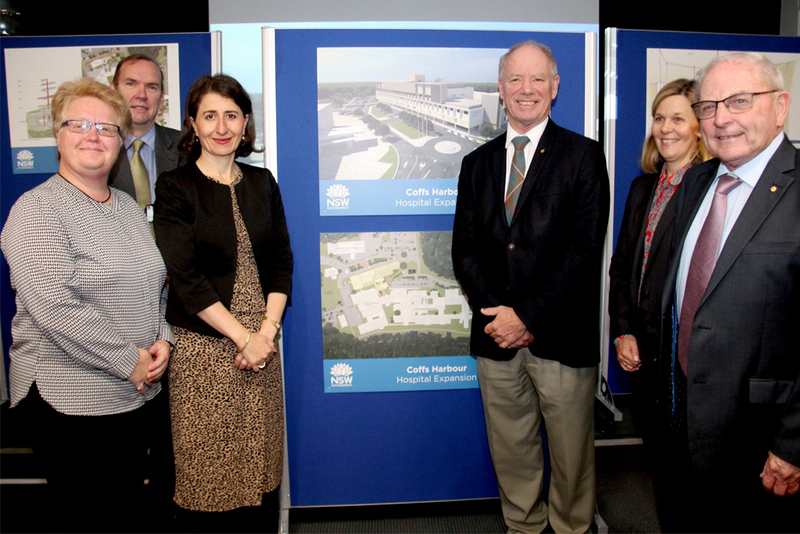 The NSW Government has committed $194 million to the Coffs Harbour Hospital Campus Expansion. 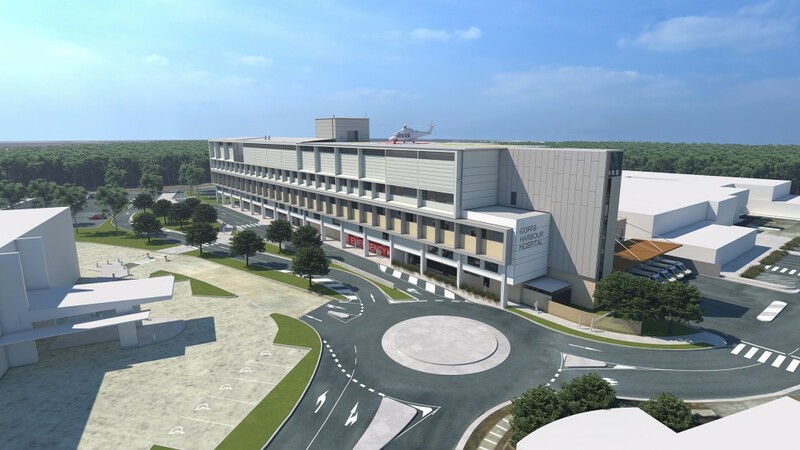 The redevelopment project will see enhancements to the existing surgical and operating theatres in addition to new theatres, a new short stay surgical unit, orthopaedic and vascular unit, ambulatory care area and the expansion of community health. 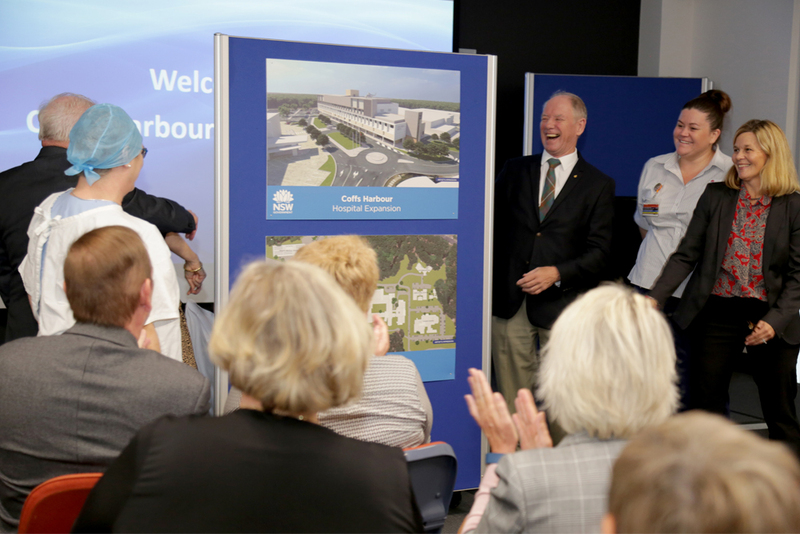 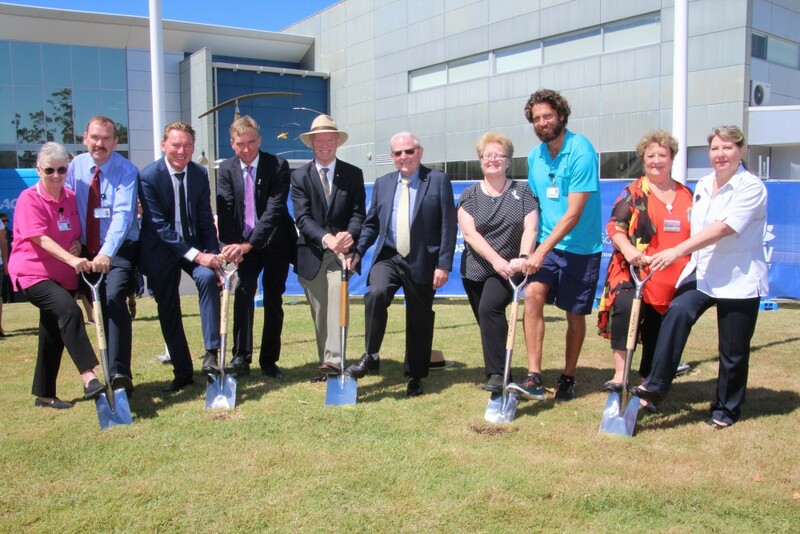 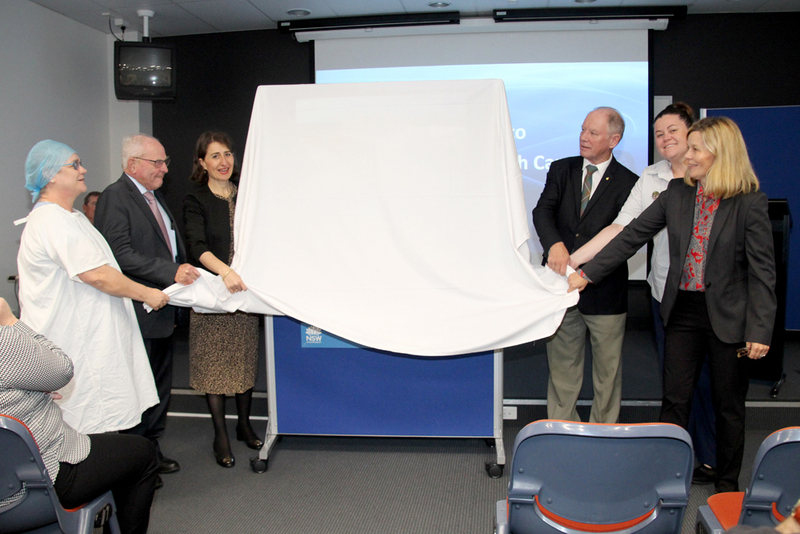 The expanded facilities will complement the existing assets and services located on the Coffs Harbour Health Campus site. 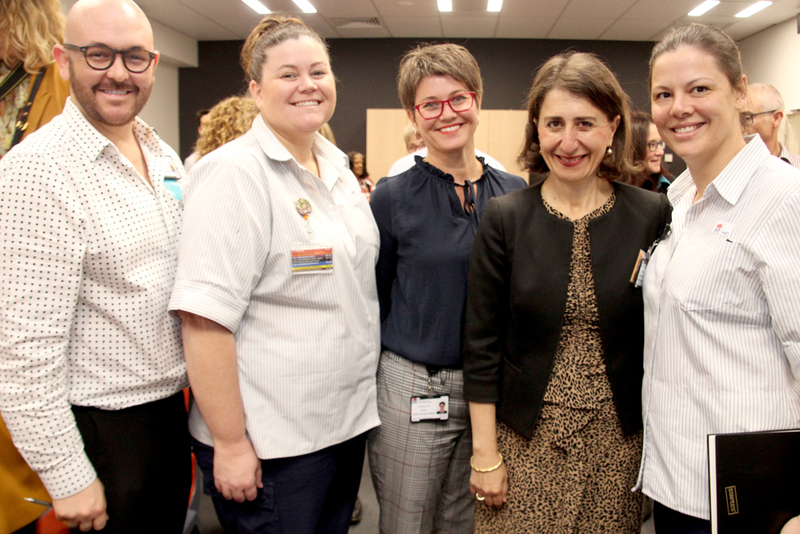 To get the best clinical outcomes for the community, Health Infrastructure in partnership with the Mid North Coast Local Health District are facilitating Project User Groups. 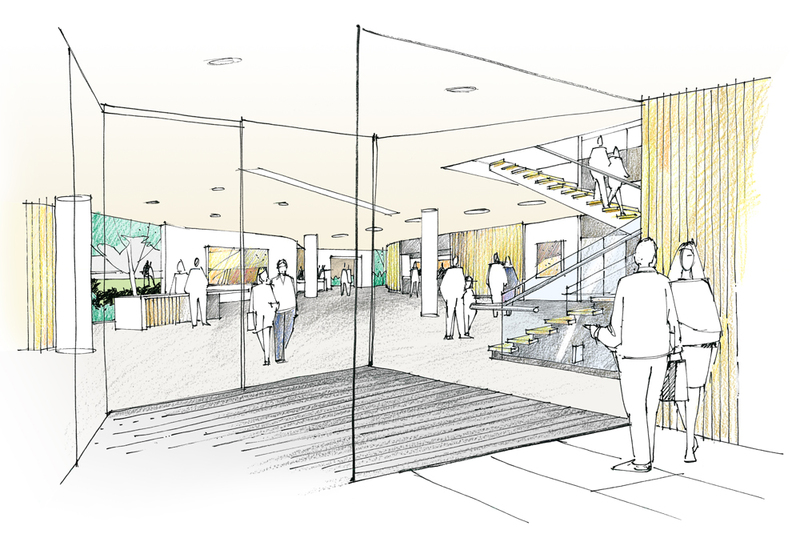 These groups are made up of clinicians and other staff, patients, carers, as well as members of the community who provide valuable and ongoing insight into the redevelopment.